Rule says students who have other people complete their course work will be suspended for a semester and fail that course. FAYETTEVILLE, Ark. (AP) — A new policy rule at the University of Arkansas in Fayetteville says students who have other people complete their course work will be suspended for a semester and fail that course. The Arkansas Democrat-Gazette reports that the university's faculty senate voted Wednesday to include "contract cheating" in its list of academic integrity violations. 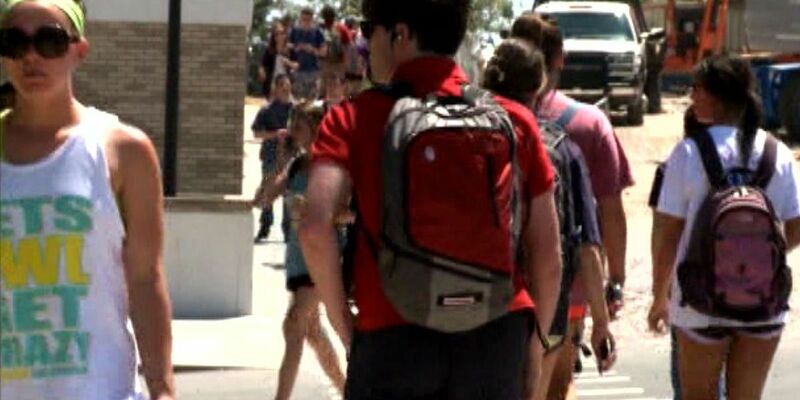 Students caught cheating will be suspended for a semester and receive a failing course grade. University data shows that students were found guilty in 310 of 455 alleged cases of academic dishonesty from May 2017 to May 2018.